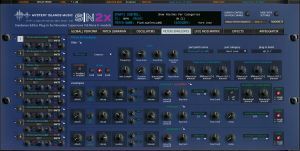 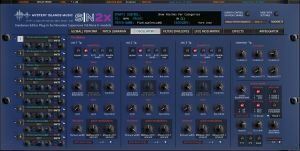 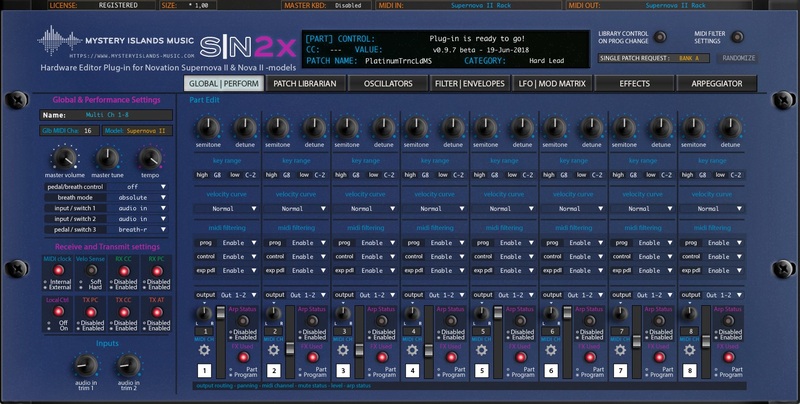 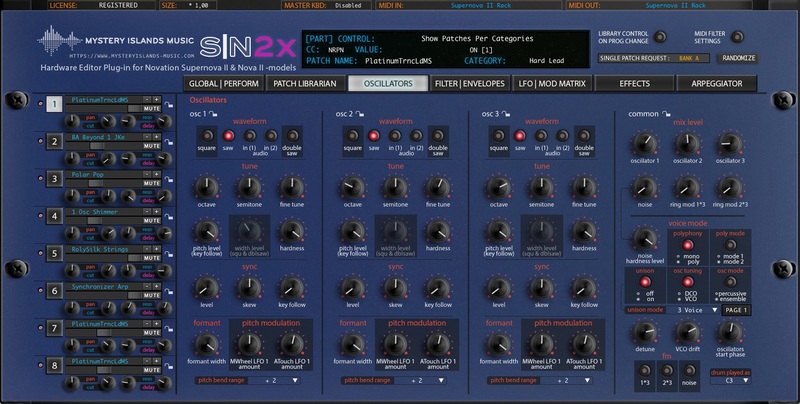 Mystery Islands Music has announced the Novation SN2X Editor & Librarian plug-in for Novation Nova II and Supernova II synthesizers. 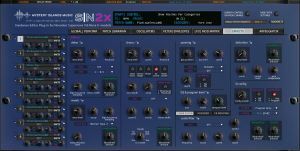 SN2X Editor is now available for pre-order with a discounted price. 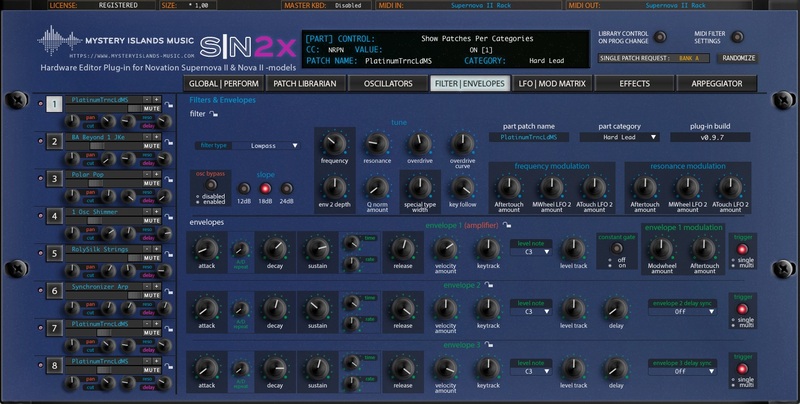 Estimated release date is July 27th. 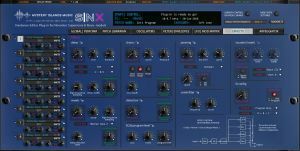 A Beta version is already available for testing and reporting functions which are not working as supposed to. The Full version will include the ability to import Ultranova and MiniNova programs, with the Supernova II standards in-mind. 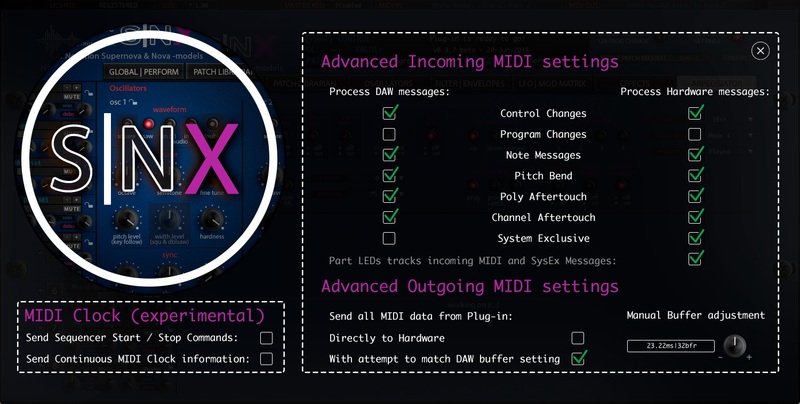 This means all programs will not sound the same as they do on Ultranova/MiniNova. Mystery Islands Music has also announced that the Novation NovaX plug-in has been re-designed and renamed to SNX. 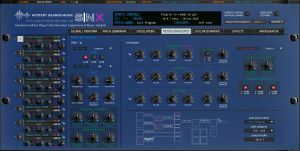 Mystery Islands Music say "While we were working with the NovaX plug-in, we thought Nova desktop and Nova II models are almost the same. 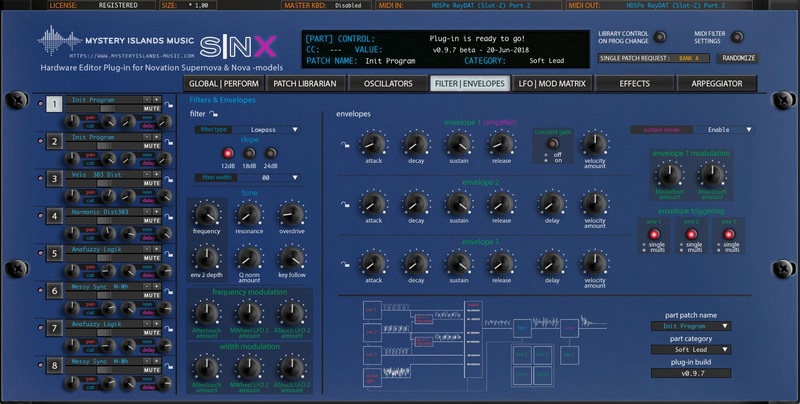 That was not the case. 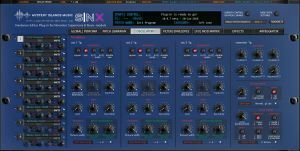 Nova desktop and Supernova Rack seemed to share a lot same features in between. So, we took the NovaX plug-in, re-worked the code to match with Nova & Supernova data and SNX plug-in was born. 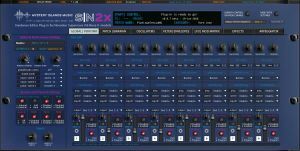 In order to avoid confusion, we had to rename the plug-in." 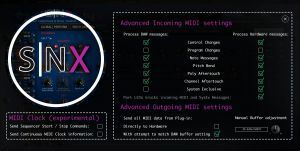 You read more about the updates here.